Do you like Punch Boxing Championship? Share it with your friends. 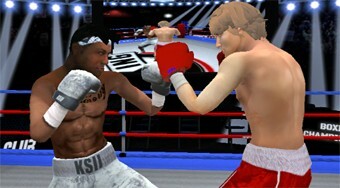 Take the role of a professional boxer, participate in the tournament and try to defeat every opponent in the ring.